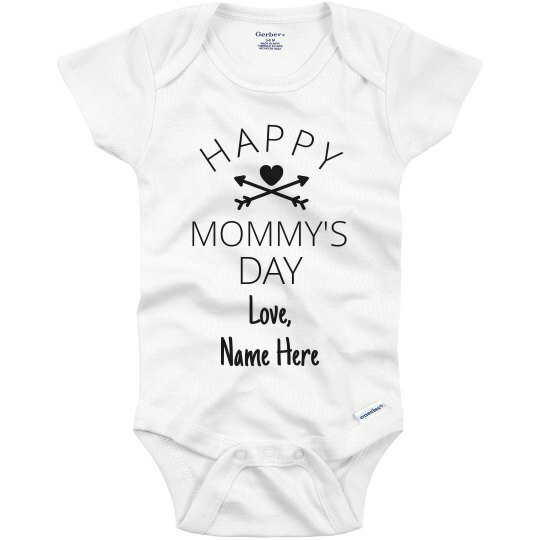 Personalize this Gerber Onesie by adding a name under "Love". It's supposed to be a love letter from baby to mommy, on that particular mommy's first ever Mother's Day. 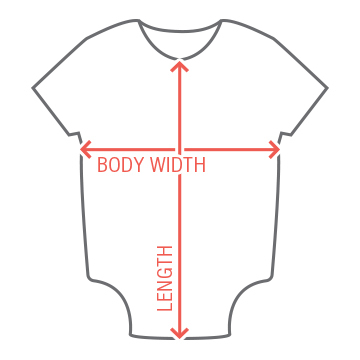 Here's the beauty of custom gifts: it's totally unique. It's one of a kind. And that makes it special.